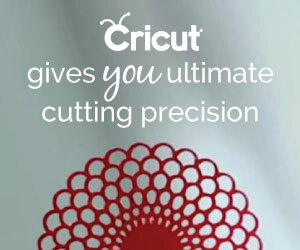 Cricut.com is offering Free Economy Shipping (US & Canada) on orders $99+ with code FREESHIPJUNE. 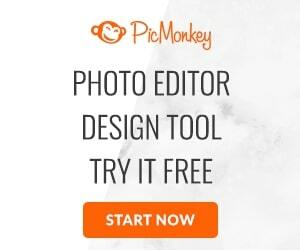 EasyPress on Sale for $129.99 ($20 off for a limited time!). Valid 6/27-7/3. 30% off Pens! Valid 6/27-7/3. 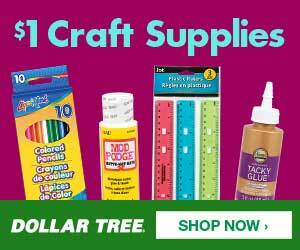 Get up to $4 off iron-on colors. Valid 6/27-7/3.